You decide 2, 4 or 8 hours. Type of Tour: private and with a guide. 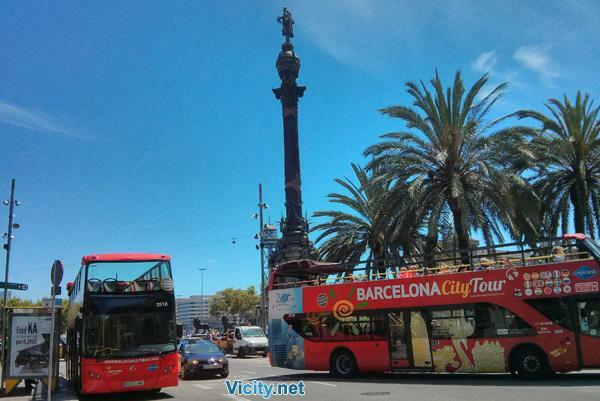 Type of tour: walking tour and you can plan with the guide to use some means of transports. You decide what to visit and when. Arrival/end of Tour: you decide (it can also be your hotel). Duration: you decide 4, 8 or over 8 hours. Language: you decide your guide's language. Is the tour private? Yes, you are booking a private tour. Visit neighborhoods and / or inside attractions. Private service + skip the line. Cost divided by participants, example: € 13 per person in 10 p.
Visit neighborhoods and / or EXTERNAL attractions. Private service. Cost divided by participants, example: € 7 each in 10 p.
To access the Sagrada Familia with an official guide, it is essential to buy specific tickets. If you choose to acquire them in complete autonomy, you choose to take responsibility for the costs of a possible change. Extra data is required if the card does not make the payment. 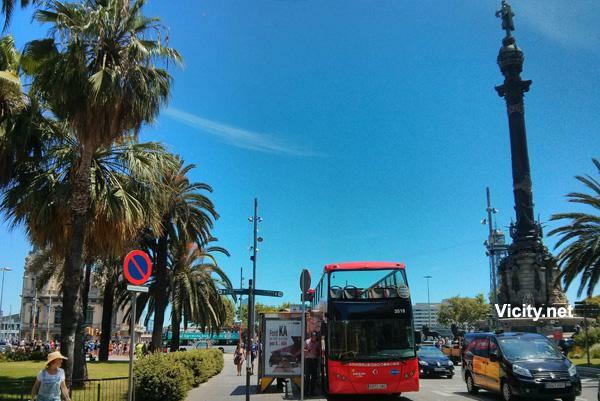 Some people prefer to see Barcelona on their own, and others prefer a licensed tour guide to show them around. A guided tour of the city means you will not miss the main attractions, and getting from one place to another is far easier and less hassle. You may try touring the city on your own, but you can never be sure where to get off the bus or train, and driving around on your own may be difficult. 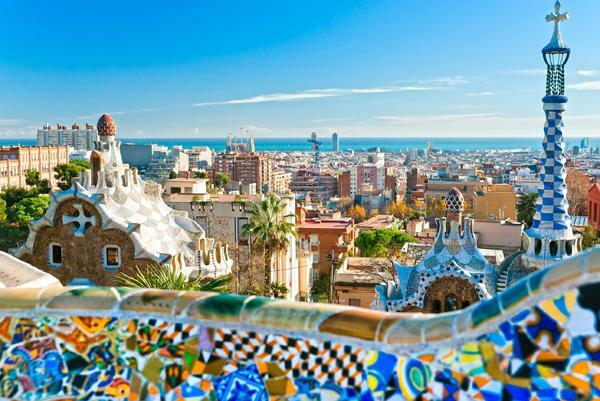 Use a qualified tour guide, and you may learn all the secrets that Barcelona has to offer. Give yourself a richer and fuller experience by discovering the history and importance of the places and attractions you visit. You are more likely to appreciate and savour your experience if you fully understand why such buildings, places and locations are so important to Barcelona and to the history of the world. 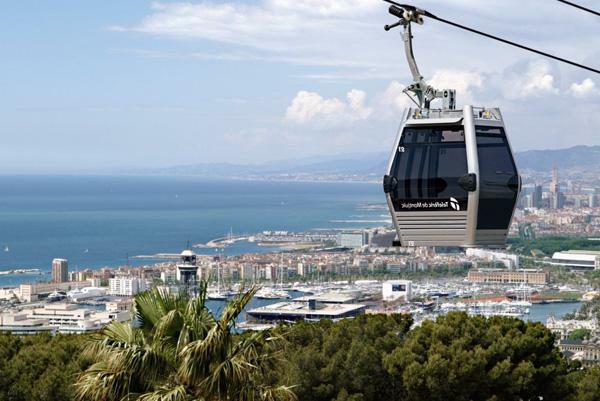 Barcelona is built for tourism, which means you are spoilt for choice when it comes to guided tours and visits. You may try tours such as a guided visit to Sagrada Familia, which is Gaudí´s emblematic and unique temple in Barcelona. See the colourful gardens and learn all the secrets that Park Guell has to offer with a guided tour. Try the camp Nou experience with a guided visit, which includes a trip to the world famous FC Barcelona Museum where a soccer fan’s heart will race. Also, why not try a full city tour and see all of the attractions with the help of an experienced and qualified guide. Enjoy the sights without the worry of public transport, and soak up the weather while our tour guides thrill you with up-to-date and insider information. No longer will you have to keep using your phone or pamphlets to learn about the places you visit, simply allow our guides to lead you around and explain all you need to know. Booking and using guided tours also means you do not have to worry about missing opening times, or getting to places right before they close because our licensed operators ensure there is ample time for each tour to run its full course. You may book a private tour where you may choose the language spoken and have exclusive access to the tour guide employee. Alternatively, you may choose a shared tour where yourself and numerous other people come along and share the experience. The tours take a minimum of two people, and each tour is undertaken by a professional and licensed tour guide. In many cases, our tours allow you to skip the lines and walk right into Barcelona’s most famous and popular attractions. Guided tours offer a high level of comfort and convenience, which makes for a more satisfying and fulfilling tourist experience. Book with us, and receive your tour in English and/or Spanish, and discover places that regular tourists do not know about and cannot get to. Pack more activities into your day and really make the most of your holiday with our licensed and qualified tour guides. Places fill up fast, so book in advance to guarantee a place on our tours.